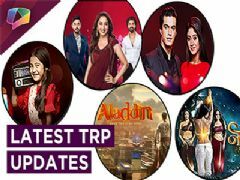 #TRPToppers: Bigg Boss 12 makes an ENTRY, many shows see a MAJOR DROP in ratings! 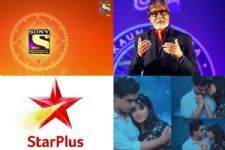 #TRPToppers: Sony TV and Star Plus fight for the top spot; 'KBC' and 'Yeh Rishta...' hold up! 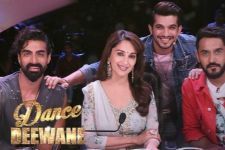 And it's a WRAP for Dance Deewane; Arjun Bijlani turns emotional! 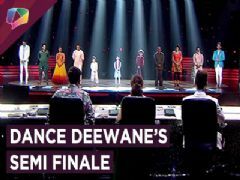 Dance Deewane TV Show forum is a very active community of Indian television viewers worldwide discussing Colors's Dance Deewane TV Show. 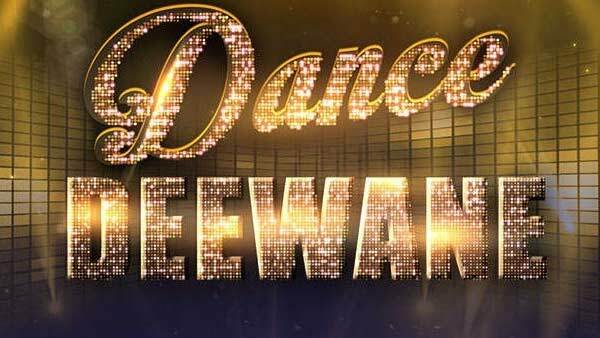 Our forum currently has over 7 active discussion topics about the show. 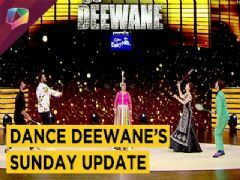 And you will also find all the latest Dance Deewane videos, news, cast, synopsis, photo gallery, and much more only on India-Forums.com.